Mum of the Bride/Mum-in-Law Package! 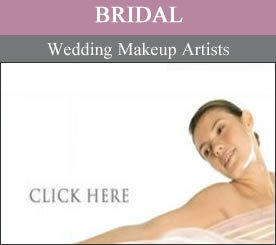 Brides please allow extra time before your trial to view our range of make-up looks. 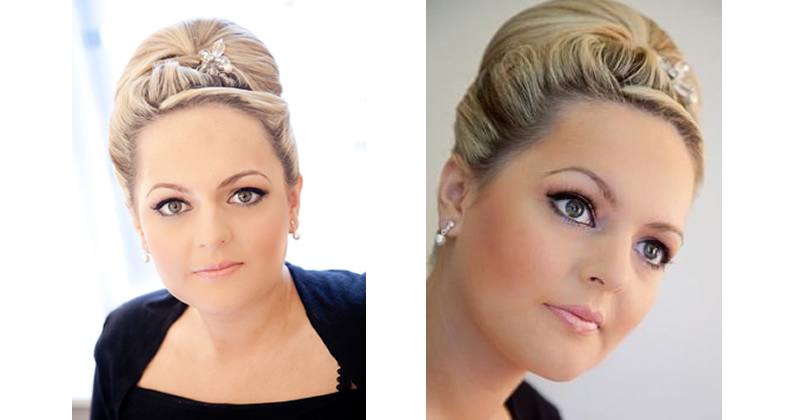 It’s an important time to make sure eyebrows are well groomed to look your best in photos). 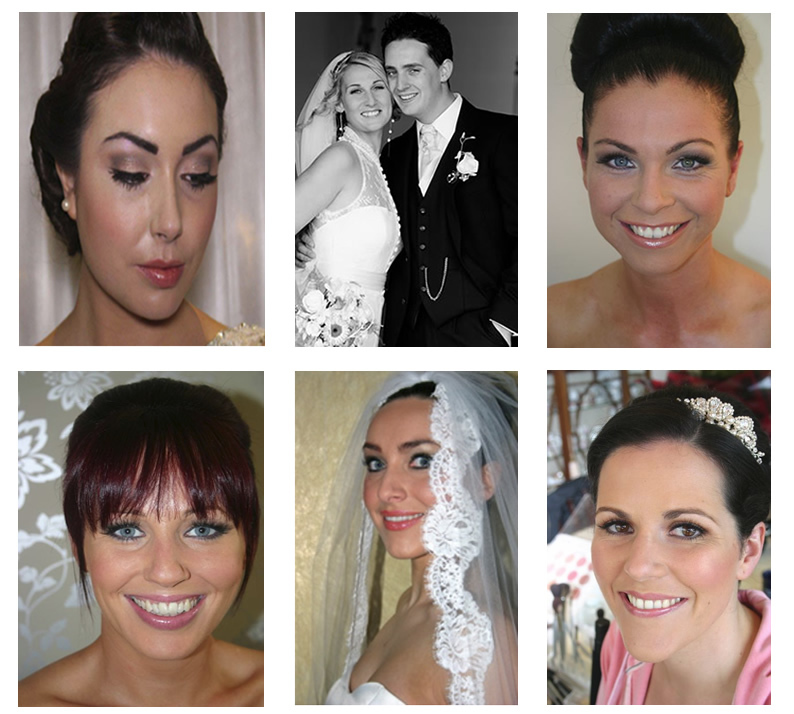 All therapists at Oona Doherty Beauty Clinic are also qualified Make-up Artists, some having taken advanced courses in Bridal & Photographic Make-up in Dublin and London. Oona has been to Hollywood twice for specialised training with the Make-up Academy Award Winning Maurice Stein. We use Cinema Secrets Make-up, it covers like a thin second skin, it is water and sweat resistant and lasts for up to 14 hours.